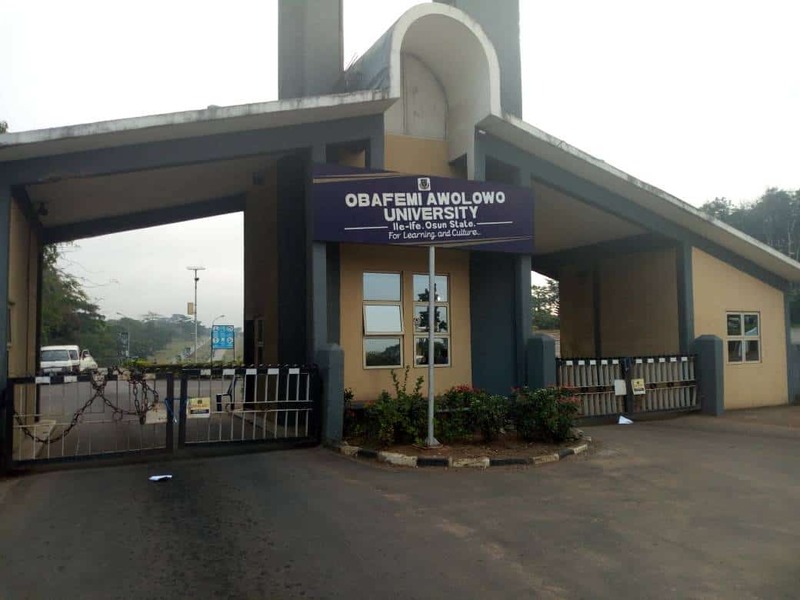 Obafemi Awolowo University (OAU), Ile-Ife, has been shut down Osun State Internal Revenue Service (OIRS) over its failure to remit over N1.844,770,939.45 to the agency. The institution was shut by officials of the Revenue Task Force who arrived the campus at about 7:00 on Wednesday morning. 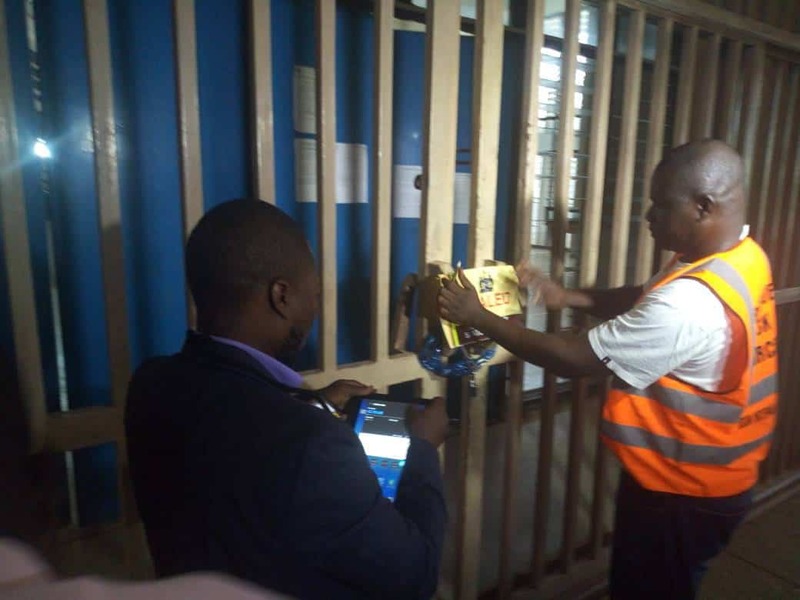 The team, led by one Mr Oladipo Babatunde, sealed the Senate Chamber and the administrative building before proceeding to seal the main gate, leaving the pedestrian gate unlocked. 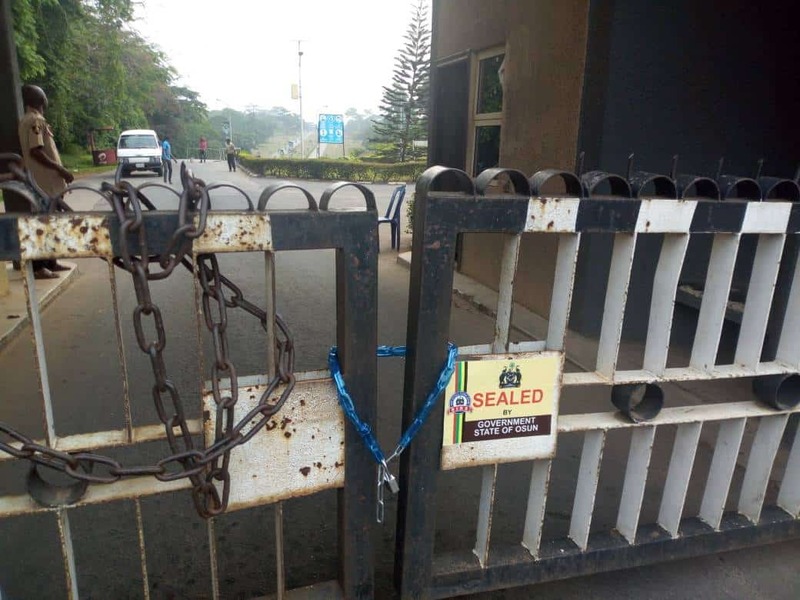 The closure of OAU and other establishments in the state followed the expiration of the seven-day ultimatum issued to all affected establishments by the state government. 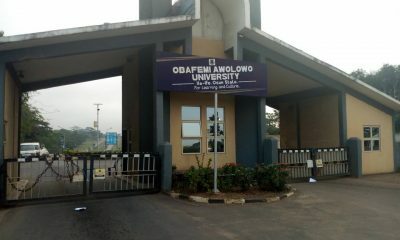 Mr Babatunde revealed that the institution owed the state government about N1.8 billion and they had no choice than to seal after the management of OAU refuses to meet up with the deadline issued to them. 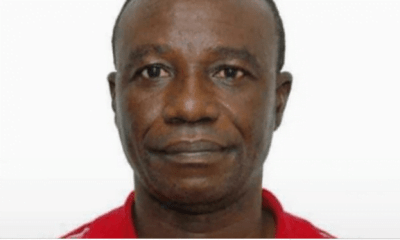 According to him, the money owed by the Institution is outstanding unremitted PAYE withholding taxes and developments levy which had become due and payable since year 2015 and 2016. Meanwhile, the school management has reacted to the development, saying it would soon resolve the issue with the state government. 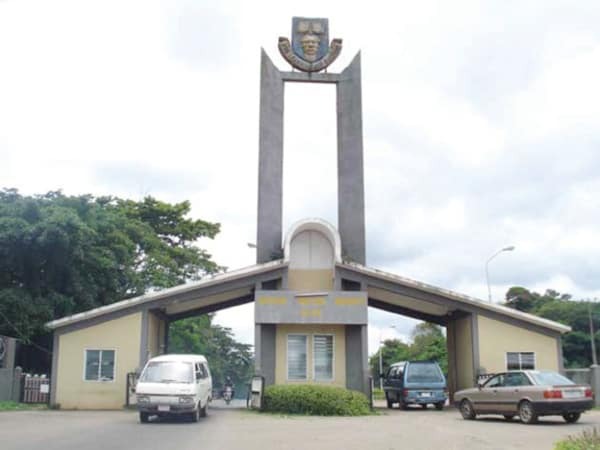 The Public Relations Officer of the University, Mr Abiodun Olanrewaju, told Channels Television that the debt was inherited from the past administration of the institution. “I must add this that the present university administration since 2017 has been paying consistently but the backlog of debt inherited from the past administration is what is causing this little problem. “everything will be resolved by the grace of God. 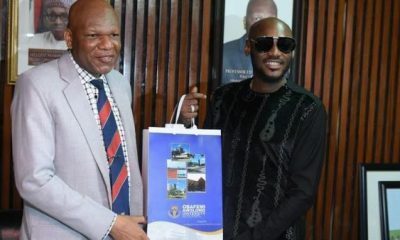 The school management is assuring the public that it will soon be resolved,” Olanrewaju said.